When ‘Lady’ Sandra Abbott discovers that her husband of forty years is having an affair with her best friend, she seeks refuge with her estranged bohemian elder sister, Bif. Sandra couldn’t be more different to her outspoken, serial-dating, free-spirited sibling. 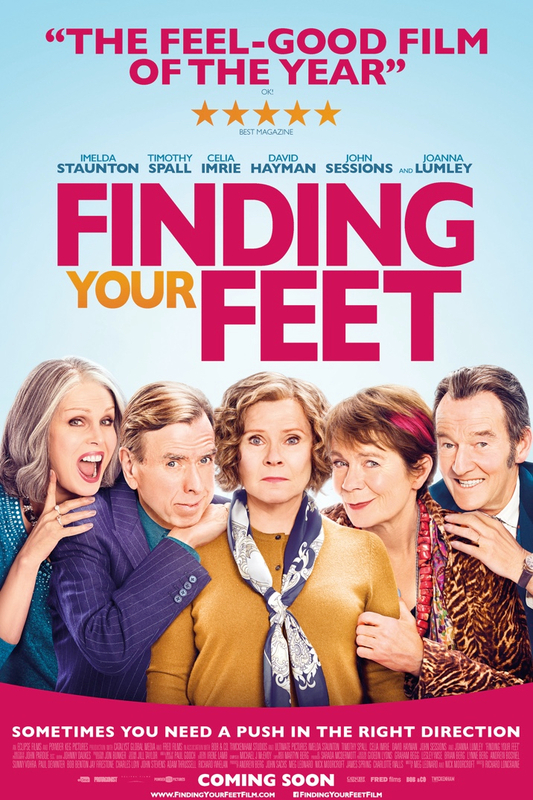 But, it turns out that different is just what Sandra needs, and she reluctantly lets Bif drag her along to her community dance class, where, gradually, she starts finding her feet... and romance. Through a series of daring escapades deep within a dark and dangerous criminal underworld, Han Solo befriends his mighty future copilot, Chewbacca, and meets notorious gambler Lando Calrissian. There's also something out of place in the cover image. Can you find it? Spoiler quotes please if you do.